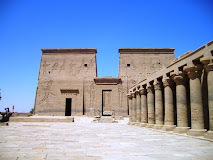 At the last days of the Ayyubid State, the Mamlukes controlled most of the important posts in Egypt. After the murdering of Turan Shah, the last of the Ayyubid Sultans, Shajarat El-Dur, wife of King Al-Salih Ayyoub, married Aybak one of the Bahari Mamlukes chiefs. 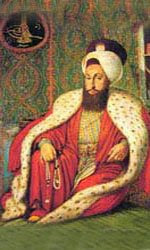 After the death of Aybak, a number of Bahari Mamlukes ruled over Egypt the most famous of them was Sultan Qutuz who defeated the Tartars in `Ein Jalut. Sultan Baybars succeeded Qutuz and managed to achieve a religious sovereignty over the Muslim world.